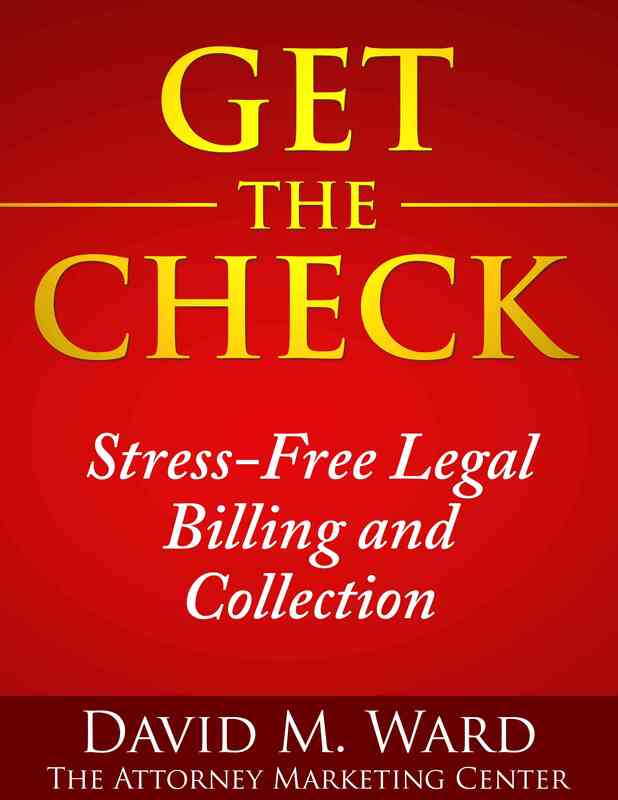 You may recall that I interviewed appellate attorney Steve Emmert and published that interview as a Kindle book. In the interview, we talked about how he built his “appellate only” practice at a time when other attorneys told him that was not impossible. He explained what he did to defy the odds and become the top appellate attorney in his market. He offered advice for attorneys who want to start an appellate practice or take theirs to the next level. Of course, we also talked about marketing and much of what he does is applicable to marketing any practice area. I’m giving the book away because I have another book coming out about how I conducted the interview and turned it into a book. It shows you how to use “expert interviews” to quickly write and publish a book and use it to promote your practice. I’ll let you know when the new book is available. 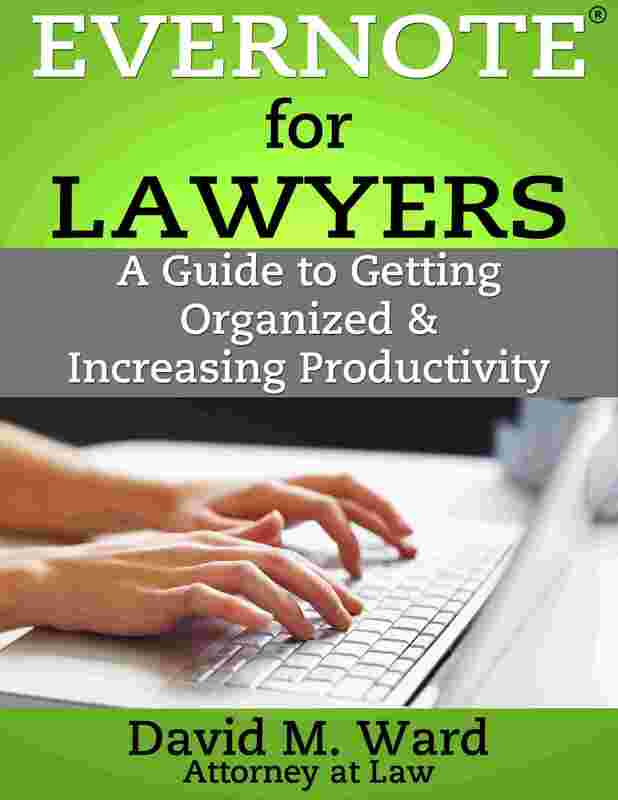 In the meantime, get your copy of How to Build a Successful Appellate Practice. Admit it, you know you’d love to write a book. You’re smart. You know that being an author will look great on your bio. You know that a book can bring traffic to your website and prospects for your practice. You know that having a book can help you acquire new business contacts and referral sources and open doors to many other marketing opportunities. But you haven’t written a book because you don’t know what to do and you don’t think you have the time. So it’s on your “someday” list. Forget that. Let’s get your book done in the next few days. How? 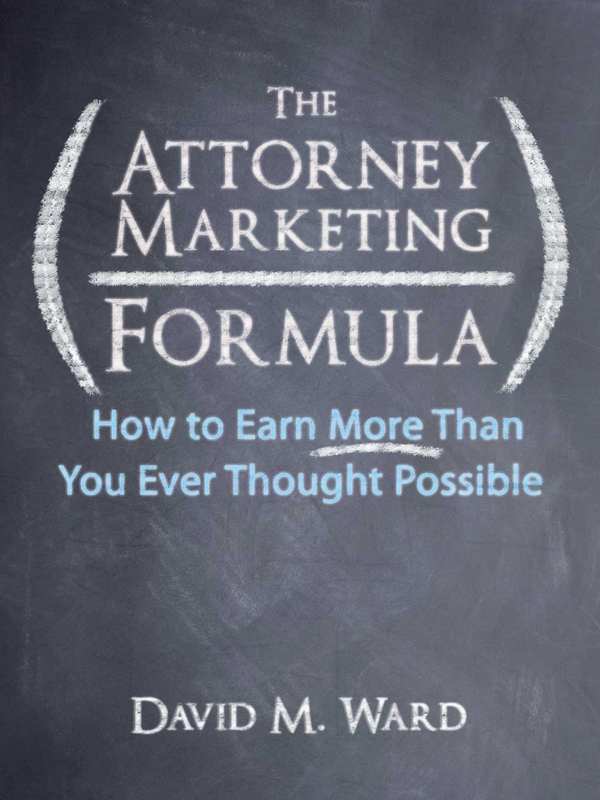 I gave you the answer yesterday, when I announced my latest book, “How to Build a Successful Appellate Practice.” If you read the book, you know that the quickest and easiest way to write a book is to not write one at all. 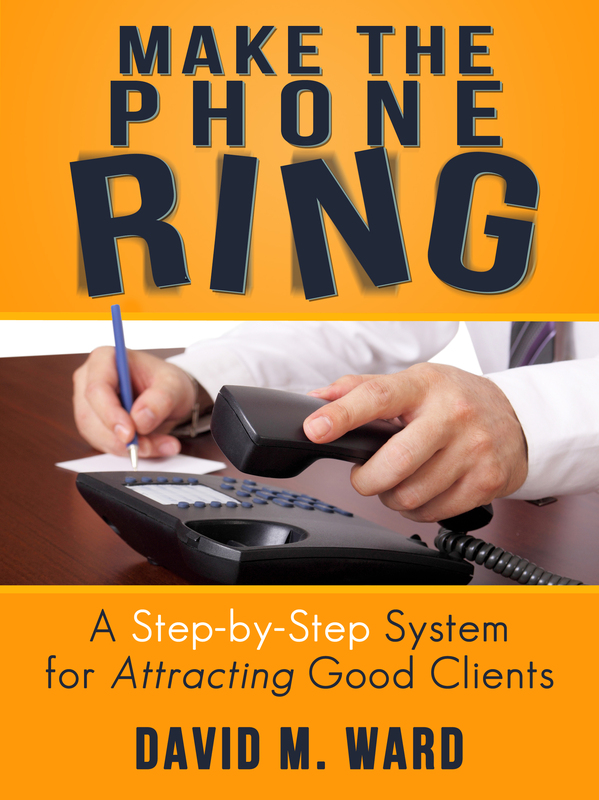 I “wrote” this book in a few hours by interviewing an expert. I asked questions, he answered, and 90% of the book was done. I added an introduction and summary, which were taken from the interview, and my bio with links to my website. Done and done. Bada bing, bada boom. It’s a short book, but a good book. Solid information presented in an interesting way. And you can do the same thing. You can use the interview method to write your first book, or your next book. Then, promote the book and let the book promote you. Tell everyone you know about your book. Post it as a pdf on your website. Give it away to clients and prospects. Your book provides them with helpful information and shows them that you know important people, reinforcing the notion that you too are important. And, in case you haven’t figured it out, the person you interview will also promote the book. Proudly. They’ll tell everyone about it, and thus, tell everyone about you. 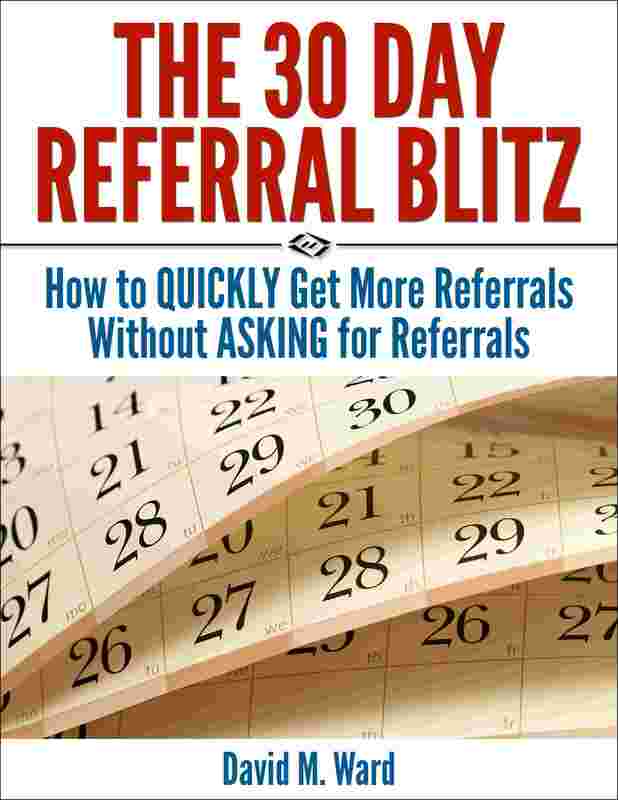 In “The 30 Day Referral Blitz” I told you about the many ways you can use a report to grow your practice. If you haven’t read that, you owe it to yourself to do so immediately. But as good as a report is, a book is even better. 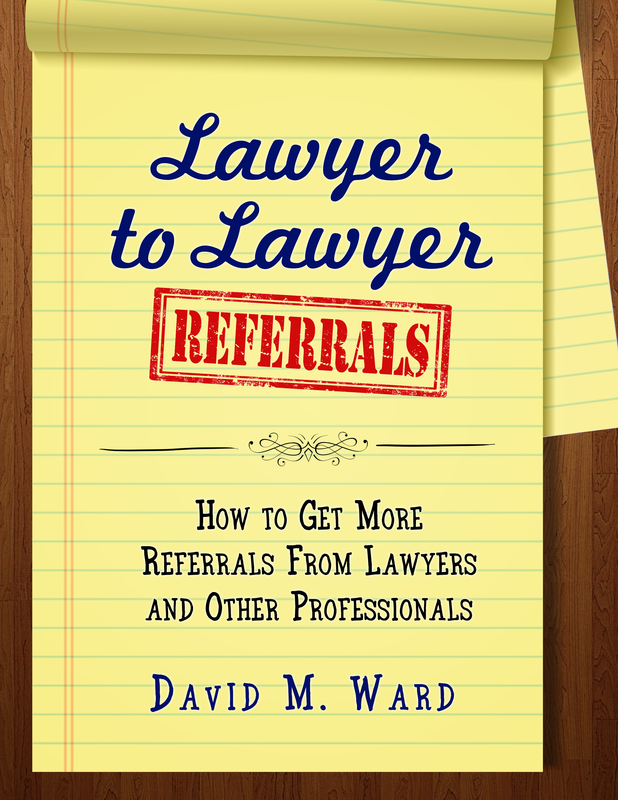 Call an attorney you know in another practice area, one that complements yours. If you handle personal injury, for example, call someone who does workers compensation or Social Security disability. Then, interview each other, and turn the interviews into books. You’ll thank me later.